Choose prizes for you and your friends. Register now to win the hot prizes! 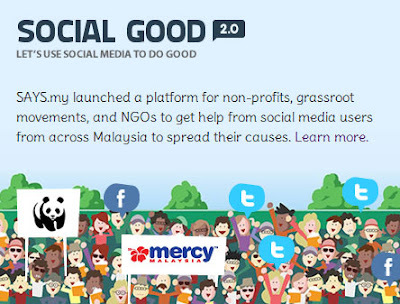 Visit Social Good website for more detail. Do A YouTube Song Cover and Win RM5,000.